We understand that weddings are very personal and each one unique. 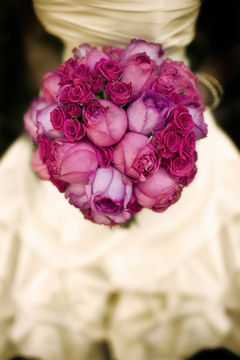 We offer only experienced Wedding Consultants to help suggest flowers and decorations for your special day. We feel that your wedding flowers should reflect your personal taste, and our Wedding Planners will ensure you have a beautiful day that fits your style. Our core values of integrity, responsibility, competence, and community service define everything we do. 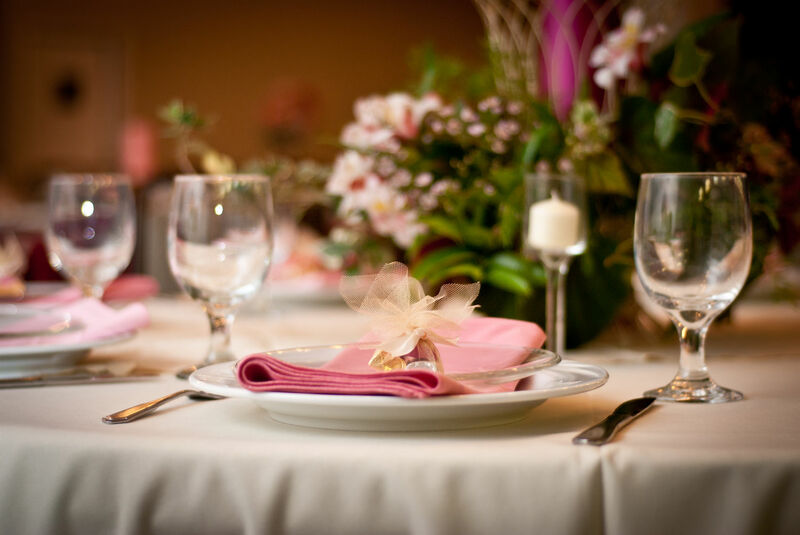 We never compromise quality, and we have the depth of resources you need to accommodate last minute changes, and deliver a worry-free, stress-free day for you and your bridal party. We are floral experts with years of experience in outdoor wedding settings, resort weddings and ballroom reception d'ecor, and we are partners with the finest venues.